Is this going to be the year for the Wizards? 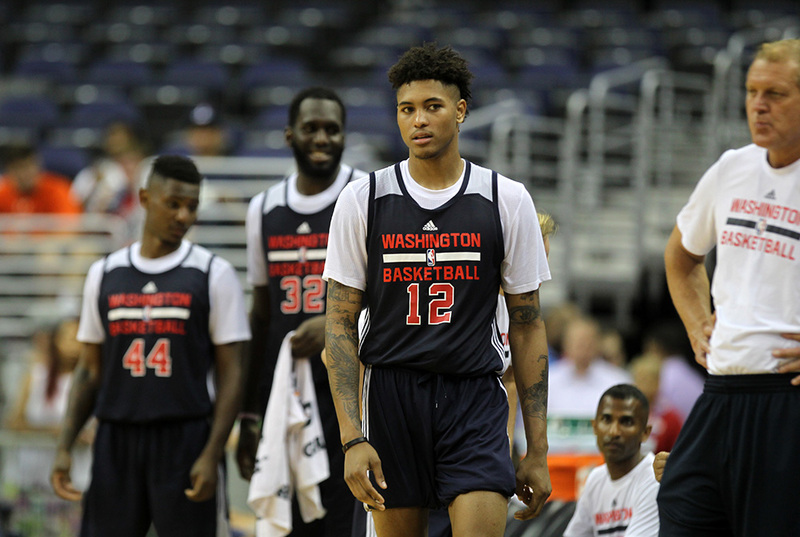 Well a new coach is a start and Summer League play is well… a way to fill in the gaps ans take one more look at a couple players from last season, namely Jarrell Eddie and Kelly Oubre Jr. Both players showed some hard efforts and great shooting from the field in a scrimmage for fans at Verizon Center. For Brooks, he is eager to get back on the court and get to work with some of the new off season additions the Wizards have put in place, but he is also looking to find a few key players to fit the remainder of the puzzle for this team. Will this be the year that Wall and Beal stay healthy together? Guess we are about to find out as guys looking to make NBA rosters take the annual summer trip to Las Vegas for the start of three games this weekend. 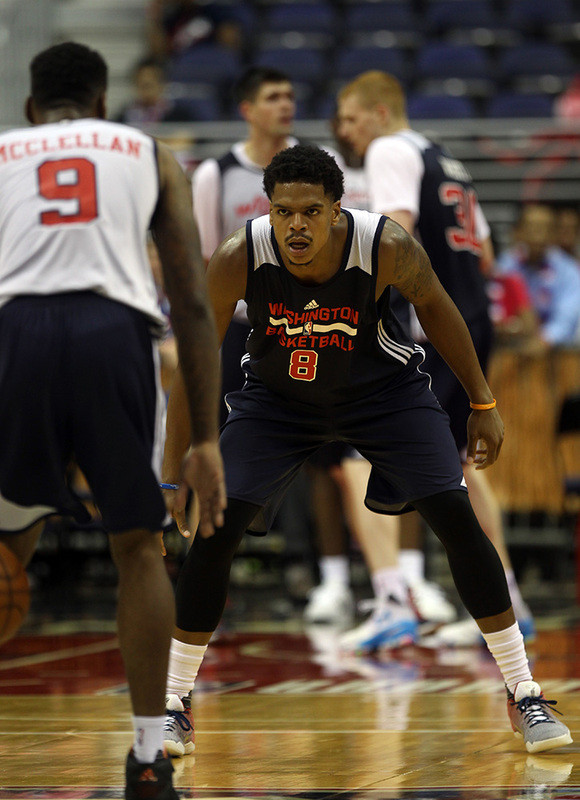 Speaking of Vegas, what did the Wizards gamble on so far this summer? They put a lot on red and bet on last season being an aberration. They also bet on last season — a 41-41 record and three victories shy of making the playoffs. It’s gotta be the Wall, Bradley Beal and Otto Porter Jr show this season, or this theatre will go dark again after the last week of the season. After Durant wouldn’t grant the Wizards a meeting, after Nicolas Batum decided to remain in Charlotte for $120 million, and Al Horford chose Boston over Washington, Ernie Grunfeld had to make some decisions and the front office scrambled to add quality depth based on a belief they have long held. 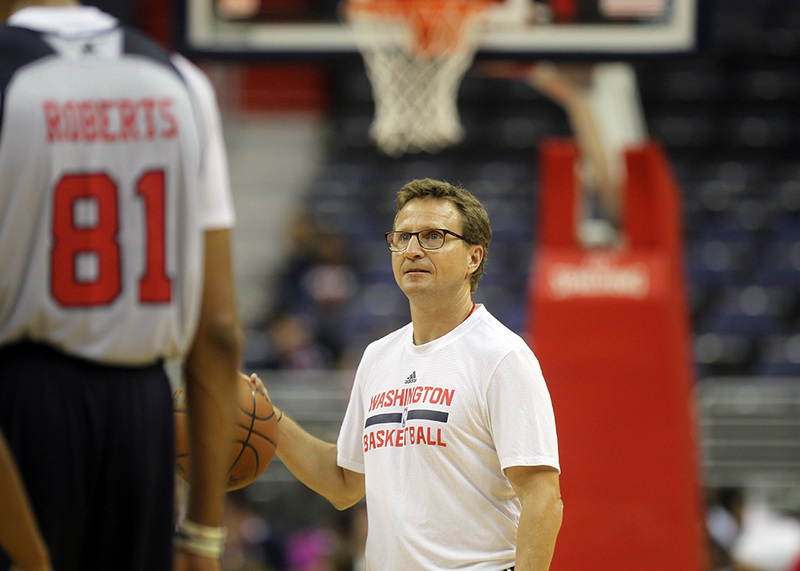 So after 14 seasons as a GM, will this finally be the right combo Grunfeld has been looking for? Guess October will tell us a lot, or maybe by then all of the chips will be cashed in, instead of hitting the ATM for another withdrawal of should have done!! Below is their complete roster for Las Vegas.